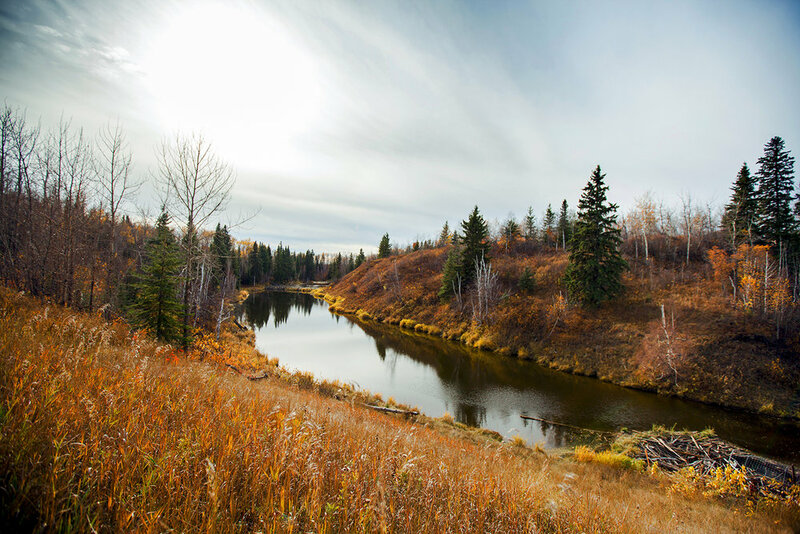 Surrounded by natural splendour there’s a special place for families to plant roots in west Edmonton. This quiet enclave is tucked away from the bustle, every moment is special. 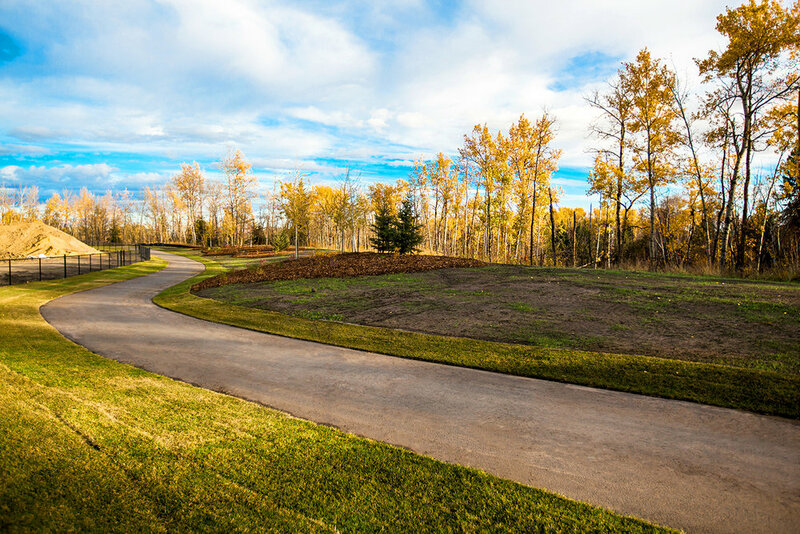 Surrounded by natural splendour, Woodhaven Edgemont is true to its name–a special place for families to plant roots in west Edmonton. This quiet enclave may be tucked away from the bustle, but there’s energy in the air that’s alive every day of the year. Woodhaven Edgemont is a new kind of neighbourhood, where residents know one another and where community connections are as real as those with family and friends. Around here, every moment is special, cradled by wide-open skies and natural wonders. Our builder group consists of four award-winning builders who are bringing three different product types to this beautiful ravine community in Edmonton’s west end.